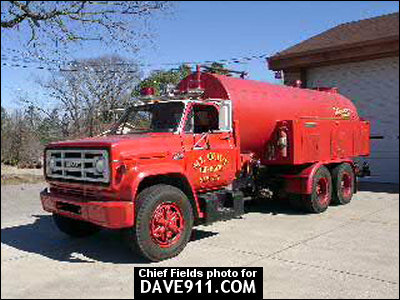 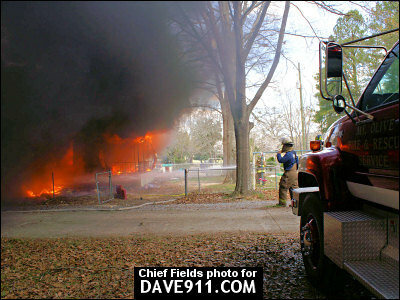 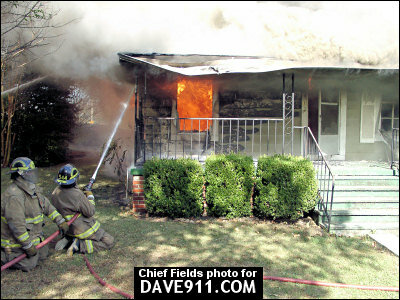 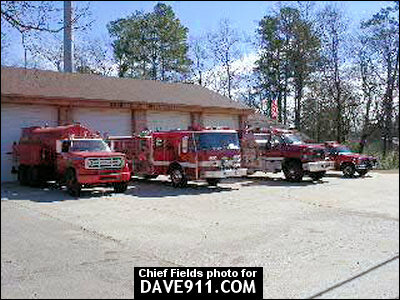 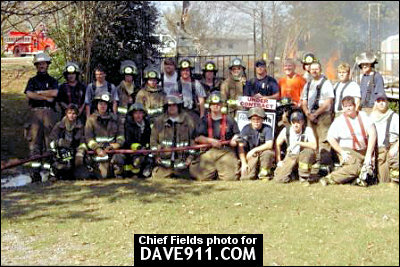 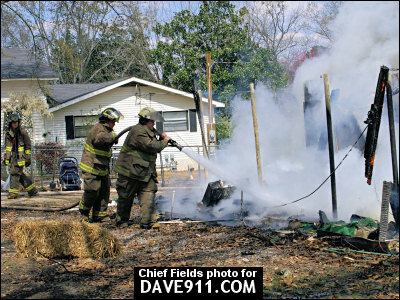 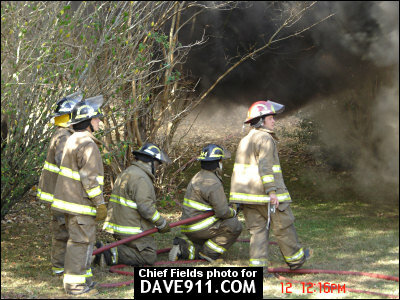 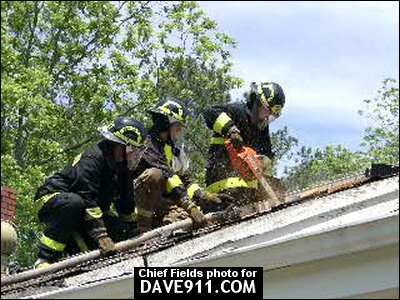 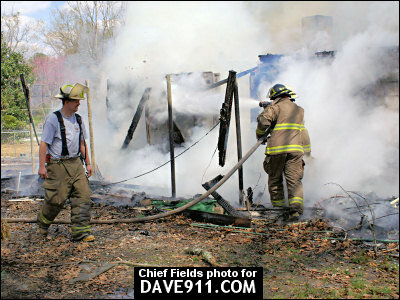 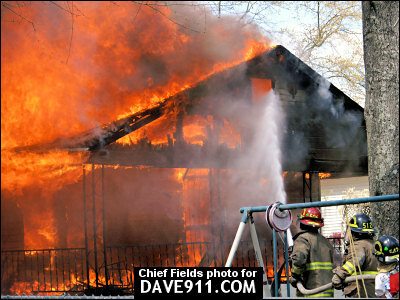 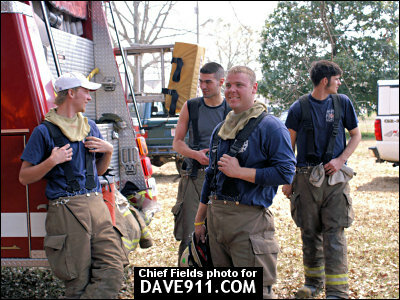 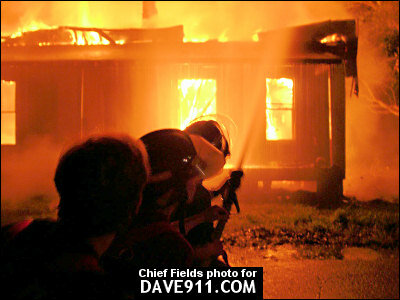 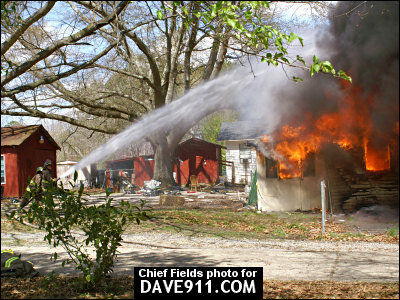 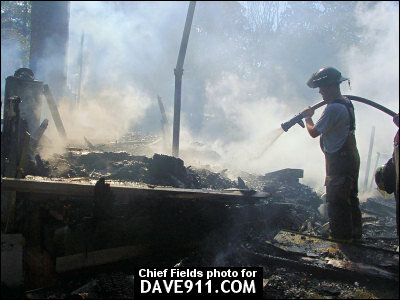 The following pictures are from Mount Olive Fire & Rescue's live burn on March 25th. 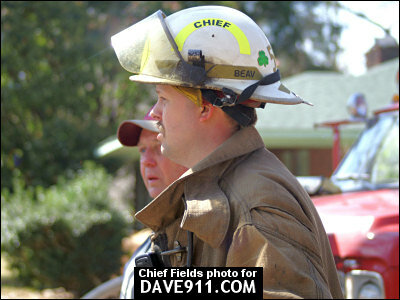 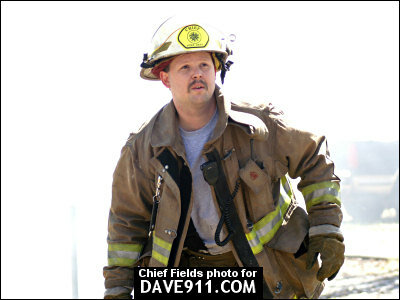 Thank you for sharing the great photos Chief Fields! 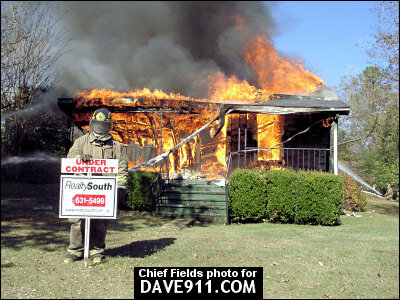 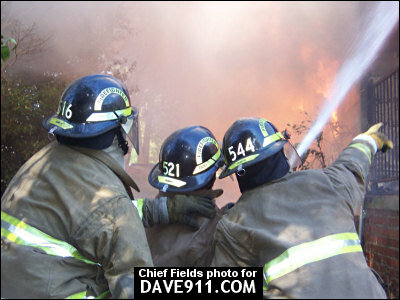 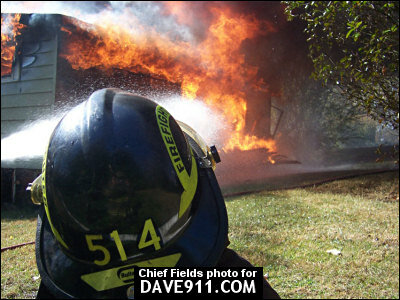 Nice pics Chief.... You're not trying to steal Dave's job are you?? 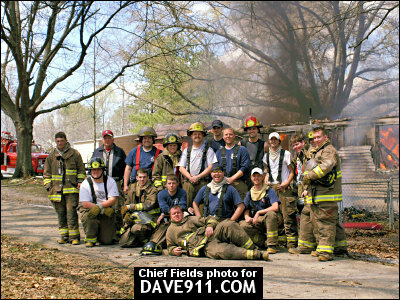 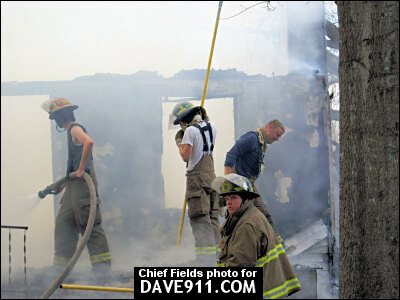 Thanks for the kind words...if you would like to see more great fire photos. 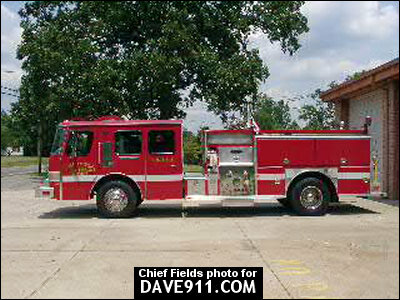 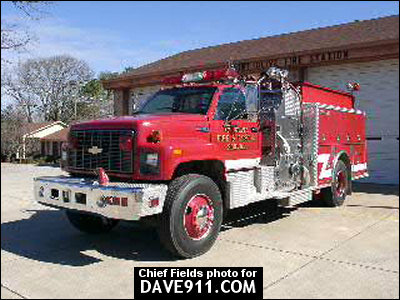 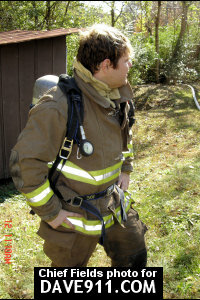 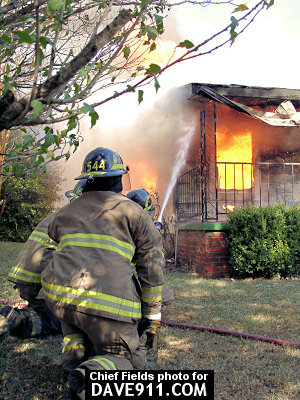 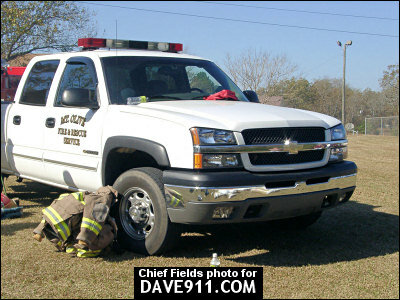 Visit our website, www.mtolivefire.com.